The half round gutter is compatible with other half round rainwater systems with a range of adaptors. Square or round pipe systems may be fitted to the half round gutter system. 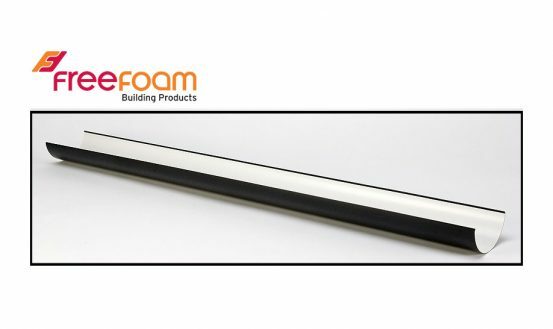 ACCESSORIES-Freeflow Round to Ogee Gutter Adptr.